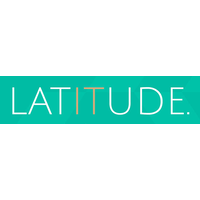 Latitude IT currently has 0 opportunities. Latitude IT provides talent search and recruitment services for business across ICT, Business Transformation, Digital & Product domain sectors. We provide permanent and contract employment recruitment for a wide variety industries attracting the best local and global talent.